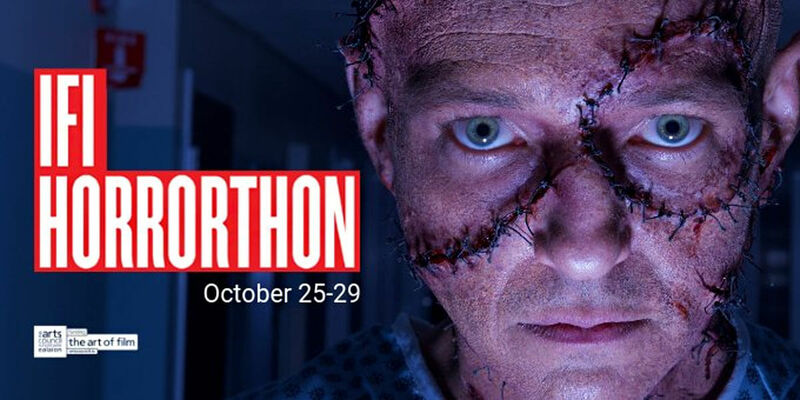 IFI Horrorthon is back with its usual mix of bloody madness and mayhem! Packed with Irish premieres and special guests, 2018's festival is going to be one to remember! Tickets sold individually, with multi-film and day passes available directly from the IFI Box Office. Tickets are priced €11.50 (€10.00 members) except for the opening and closing films which cost €12.50 (€11.00 members). Online booking for individual films is available through each film page or here. Pick 5 different films for €45.00 or 10 for €80.00. These must be booked in person or on the phone on 01 679 3477. Festival passes are available for 1-5 days. Where multiple films are showing in different screens at the same time, you must select which film you will attend at the time of booking. Bookings must be made in person or on the phone on 01 679 3477. Passes not available online.